About: When a brutally murdered man is found hanging in a Covent Garden theatre, Detective Sergeant Rex King becomes obsessed with the case. Who is this anonymous corpse, and why has he been ritually mutilated? But as Rex explores the crime scene further, the mystery deepens, and he finds himself confronting his own secret history instead. Who, more importantly, is Rex King? 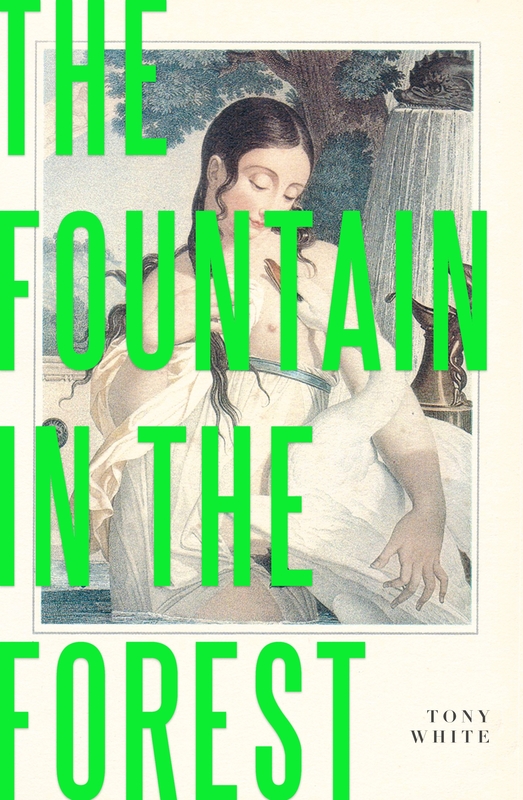 Shifting between Holborn Police Station, an abandoned village in rural 1980s France, and the Battle of the Beanfield at Stonehenge, The Fountain in the Forest transforms the traditional crime narrative into something dizzyingly unique. At once an avant-garde linguistic experiment, thrilling police procedural, philosophical meditation on liberty, and counter-culture bildungsroman, this is an iconoclastic novel of unparalleled ambition. 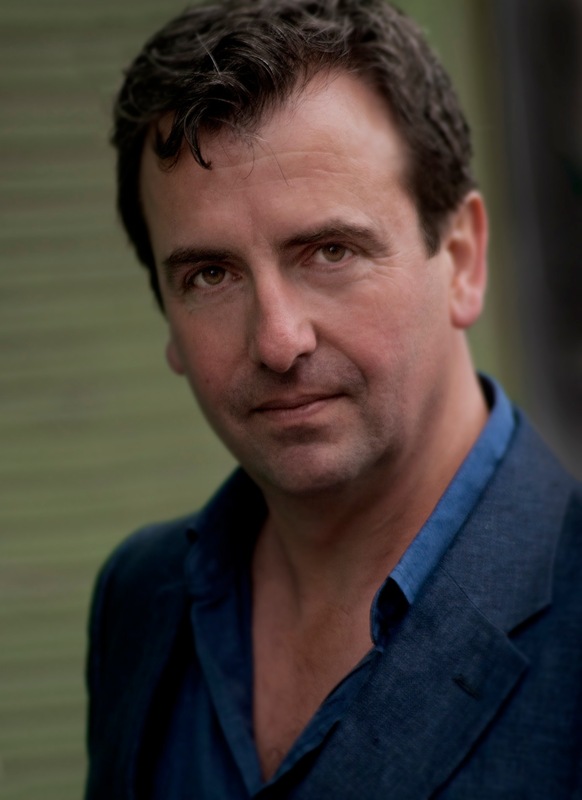 About: During 2016 Blast Theory and acclaimed author Tony White worked with young people in libraries in Telford and Wrekin, Worcestershire and Staffordshire to reimagine libraries, storytelling and their place in the world. This book is a result of that process. A Place Free Of Judgement includes a specially commissioned novella by Tony White, for Young Adult (Y.A.) and general readers. Set against a backdrop of library cuts and closures, ‘Zombies Ate My Library’ follows the lives of four young people in the West Midlands — Alice, Gareth, Tommy and Rukhsana — as they plot a sleepover in a haunted library. What could possibly go wrong? Prizes: ‘Zombies Ate My Library’ was shortlisted in the ‘Best Novella’ category of the Saboteur Awards 2017. Buy the limited edition paperback of A Place Free Of Judgement direct from Blast Theory. About: The world is turned upside down. There are Zeppelins over South Kensington and boat people in the South Atlantic. Among them is Emily, who arrives in South Georgia with her daughter Jenny on the way to a reunion with husband John, who has gone ahead to find work. They travel with Browning, a sailor who has already saved their lives more than once. In the slang of their post-melt world, Emily and Jenny are refugees known as ‘mangoes’, a corruption of the saying ‘man go south’. Shackleton’s Man Goes South is the Science Museum’s 2013 Atmosphere commission. An accompanying exhibition in the Museum’s Atmosphere gallery which charts the scientific and literary inspiration behind the novel has now closed after a two-year run. The Science Museum’s limited edition paperback and free ebook promotions are now finished, but you can download a free PDF of the novel here. About: Paul is a postman working nights at Bristol Temple Meads, while Ronnie does the Missorts duty on the late shift. Oliver is a lecturer who makes an unexpected discovery about William Blake – and himself – in the archives. Jessica is a young woman seeking a kind of peace with the father who walked out on her when she was a child. Four Bristol lives that barely connect, but they have all been shaped by loves lost and letters found, and now they must each find their own way to write a reply. Published by public art producer Situations to accompany Missorts, Tony White’s permanent public soundwork for Bristol. About: From magical hilltop villages on the Istrian peninsula to Marshall Tito’s private island hideaway, here are vivid and revealing portraits of the lives and landscapes of this endlessly captivating region. In this engrossing and informative book, White follows in the footsteps of the great Rebecca West, whose Yugoslavian travelogue Black Lamb and Grey Falcon was published to huge acclaim in 1941 and continues to inspire readers to this day. Drawing on the people, places and ideas he encounters during a series of journeys spanning five years, he joins the thousands of travellers who are rediscovering this extraordinary destination, and explores the continuing western European fascination with the Balkans. Tony White’s timely account examines the history, politics and culture of a region in transition following a decade of war. Crucially he also finds humour, humanity and optimism — but all the while he is aware that like so many travel writers before him, he, too, may be just ‘another fool in the Balkans’.